December 2014 Marine Deck Officers Practical Exam Results (List of passers) - Balita Boss! 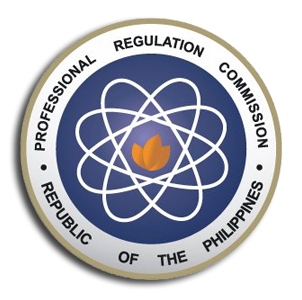 The Professional Regulation Commission or the PRC released the December 2014 Practical Examination results of Marine Deck Officers. The official results were released on Wednesday, December 17, 2014. The examination was conducted by the PRC on December 1 and following days in the city of Manila. A total of 1,274 examinees who previously passed the theoretical examination passed the December 2014 Marine Deck Officers Practical Exam given in various dates/ranks, according to PRC (via PRC Website). The Board of Marine Deck Officers who administered the December 2014 Marine Deck Officers Practical Exam were Capt. Jaime D. Aquino as Chairman, with members namely Capt. Ireneo U. Delos Santos, Capt. Romeo C. Abuyuan and Capt. Marsolito A. Cruz. Registration for the issuance of Professional Identification Card (ID) and Certificate of Registration will be on December 18, 2014. The date and venue for the oathtaking ceremony of the new successful examinees in the December 2014 Marine Deck Officers Practical Examinations will be announced later, the PRC said.